Berlei is an internationally renowned Australian brand run by women, for women. Berlei partners with the Australian Institute of Sport to test and measure bounce reduction of their sports bras. Berlei recognise that women come in all shapes and sizes and is committed to making supportive, well fitting and high quality sports bras. Read more. 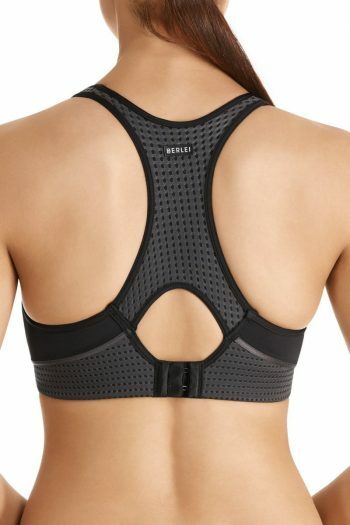 Home / Brands / BerleiTo make finding your perfect Sports Bra easier please filter by your Back and Cup Size. Visit our Fitting Room to Determine Your Size. 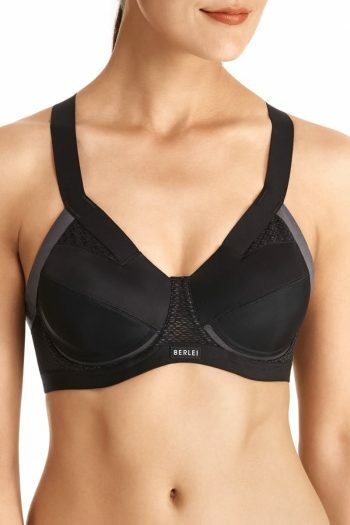 Berlei High Performance Underwire Bra – 30% OFF! Berlei BerleiTech Full Busted Wirefree Crop – 30% OFF! 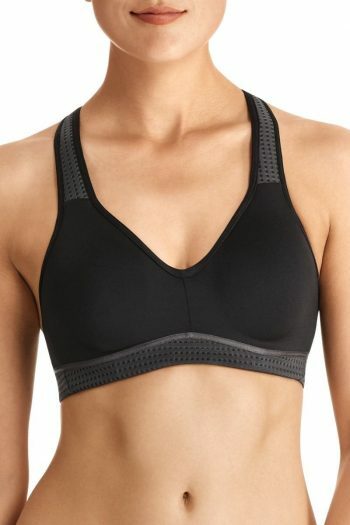 Berlei Electrify Underwire Crop – 30% OFF! 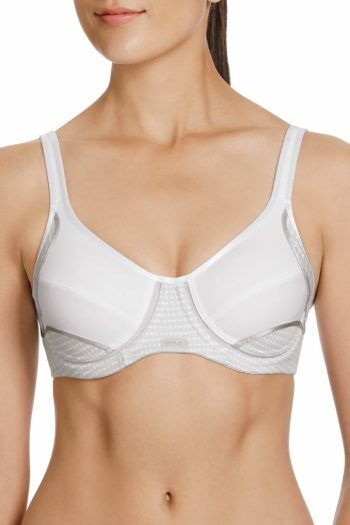 Berlei Electrify Wirefree Bra – 30% OFF!